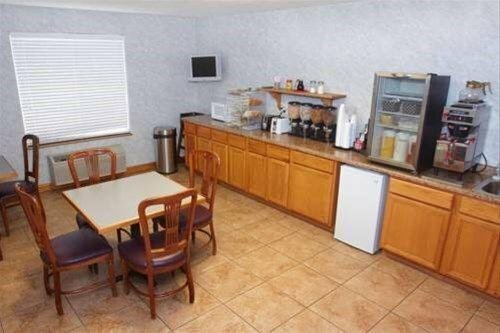 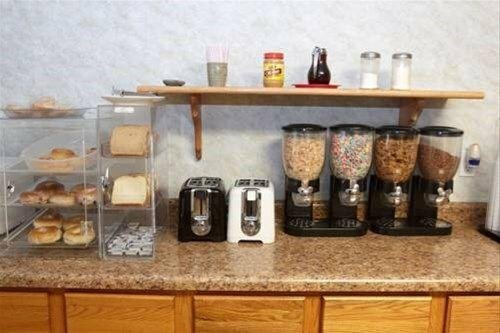 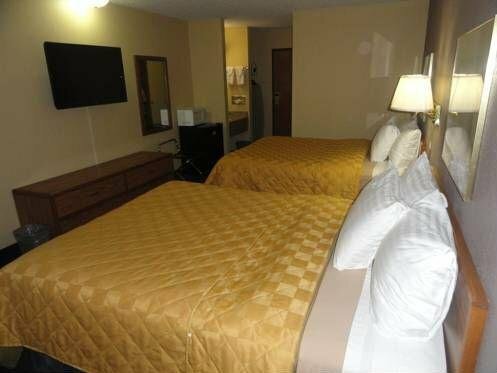 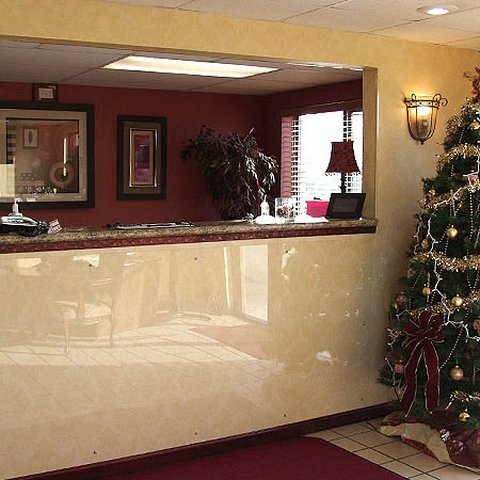 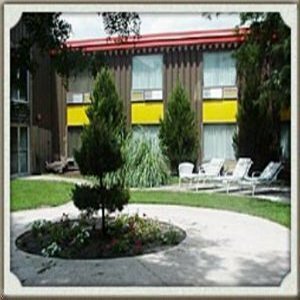 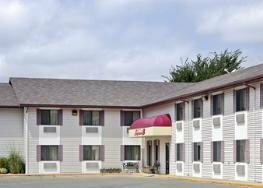 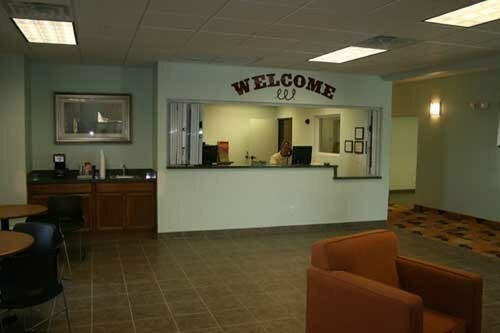 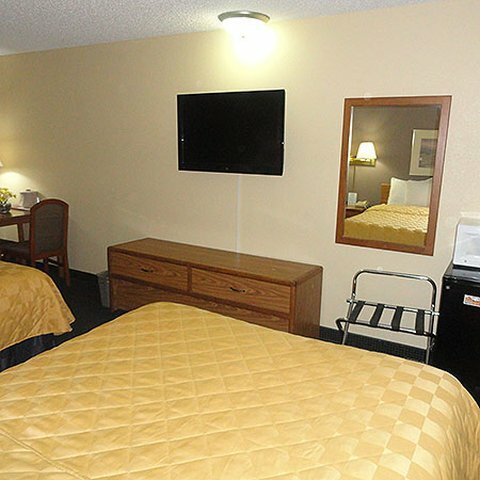 America`s Best Value Inn Columbus от 0 руб.  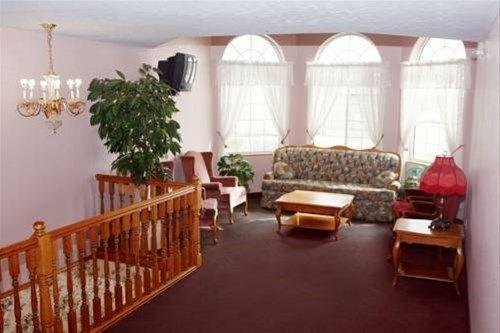 Columbus Inn от 0 руб. 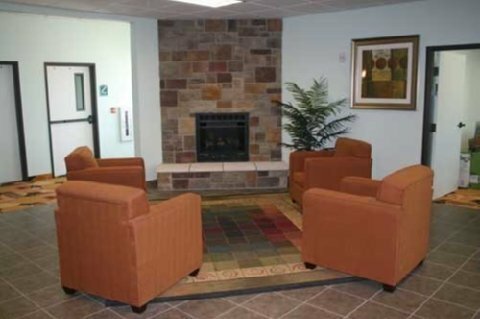 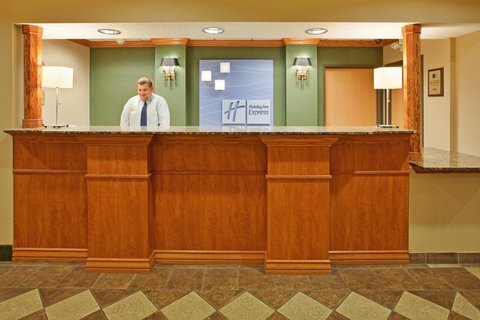 Holiday Inn Express Hotel & Suites Columbus от 0 руб. 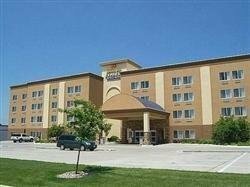 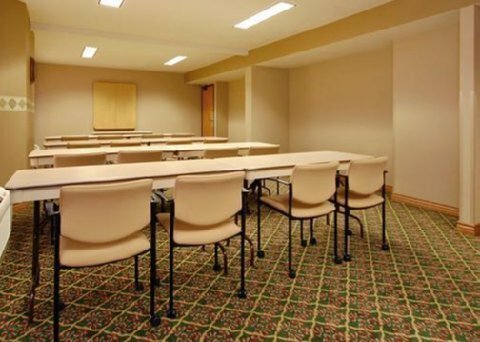 Ramada Columbus Hotel and Conference Center от 0 руб. 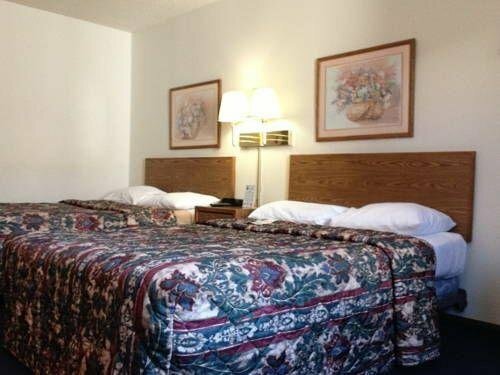 Victorian Inn North от 0 руб. 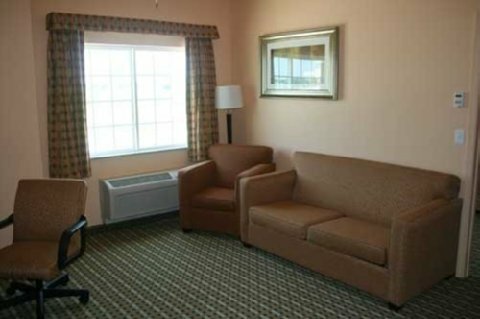 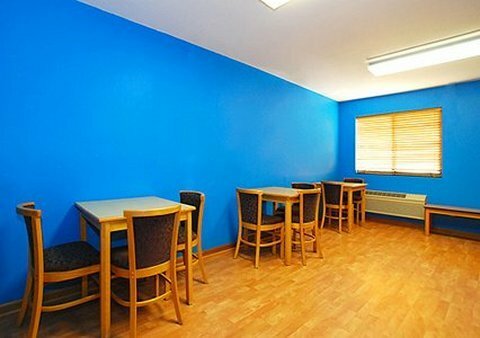 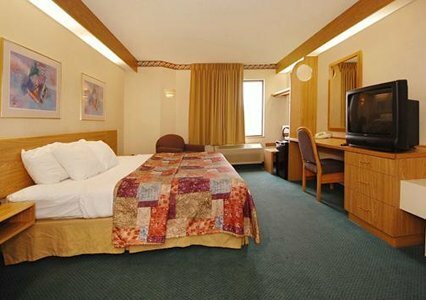 Western Extended Stay Hotel от 0 руб.